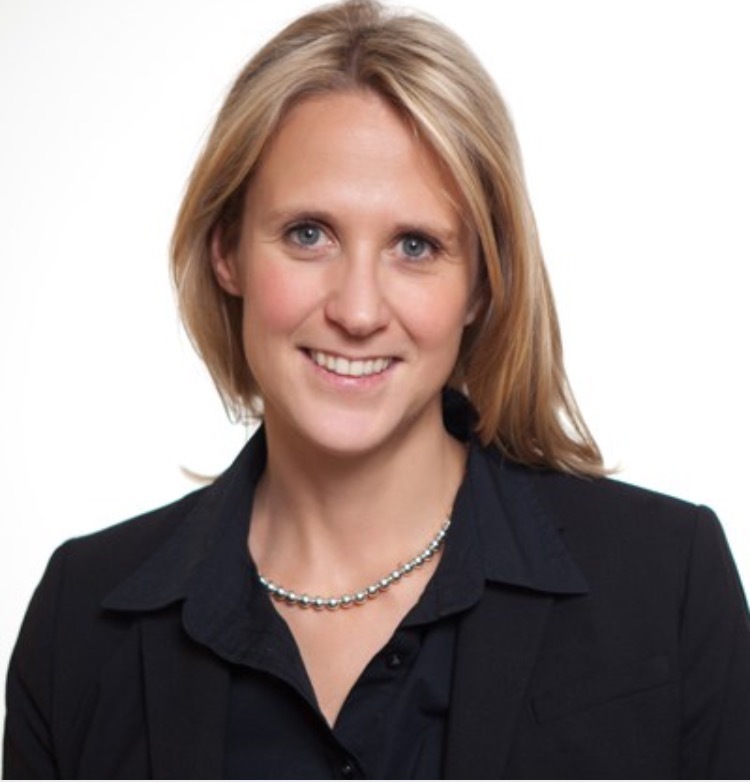 Robyn is a partner at Wishart Brain and Spine Law in Vancouver. Robyn is an internationally sought after speaker and teacher and has presented at prestigious events across the U.S. and Canada. She is the first Canadian to teach and lead civil advocacy workshops at the Ultimate Trial College at Harvard University Law School. Exciting networking opportunities to be announced soon! 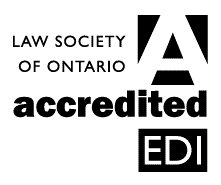 This organization has been approved as an Accredited Provider of Professionalism Content by The Law Society of Ontario. Overall Conference: This program contains 0.5 Professionalism Hours. This program is eligible for up to 4.5 Substantive Hours. Breakfast Roundtable: This program contains 0.75 Professionalism Hours. Practice Management Track: This program contains 1.5 Professionalism Hours. OTLA is required by the LSO to keep attendance records for all of our conferences and we do so by tracking that you have picked up your badge and materials. Without doing so, CPD credits cannot be awarded. OTLA and licensed members may, at any time, be subject to a LSO audit for CPD credits. Book your rooms as soon as possible! Due to a large event downtown Toronto at the same time as the OTLA Conference, many area hotels are already sold out. We do not have a courtesy block at Intercontinental Hotel during the Spring Conference this year. Attendees are responsible for booking their own accommodations. A list of nearby hotels has been included below for your reference. Rooms are not guaranteed and based on availability only.